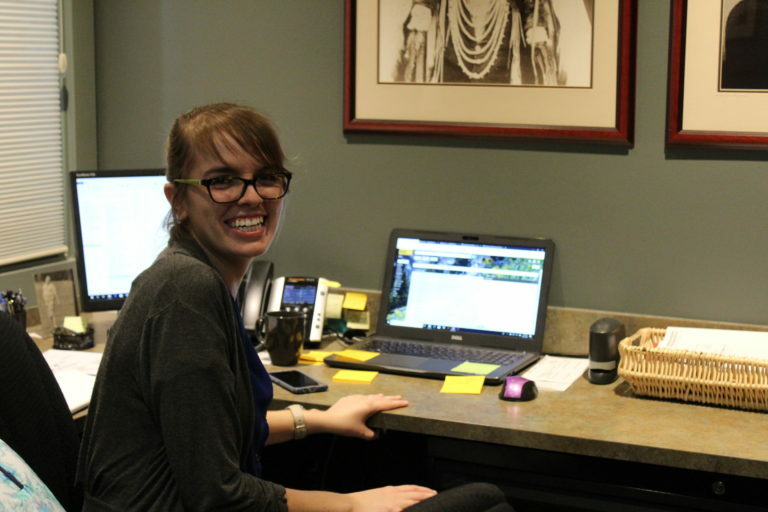 If you have any questions regarding our services, do not hesitate to contact our support staff, Amy, Emily, and Meagan. 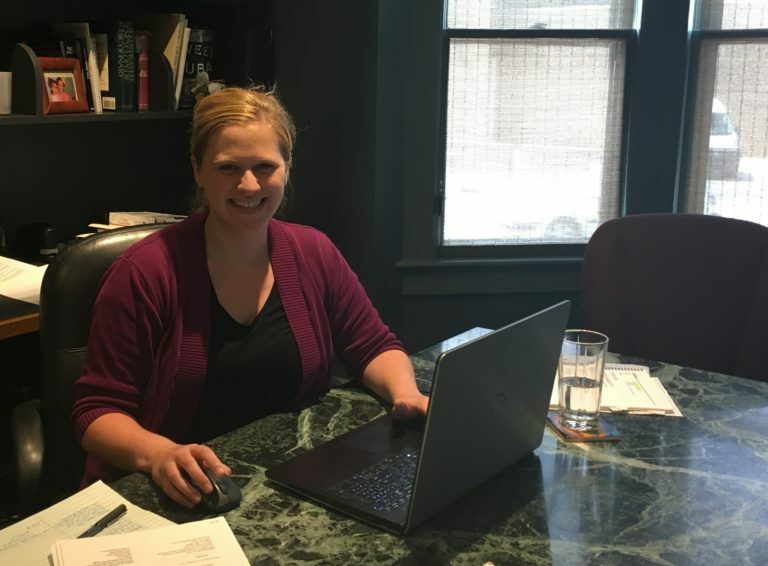 Amy has worked at Soble Rowe Krichbaum as a legal assistant since 2017. She graduated with a bachelors in Law and Social Thought from the University of Toledo. Emily has worked at Soble Rowe Krichbaum as a legal assistant since 2017. She graduated from Eastern Michigan University with a bachelors in Literature and Political Science. 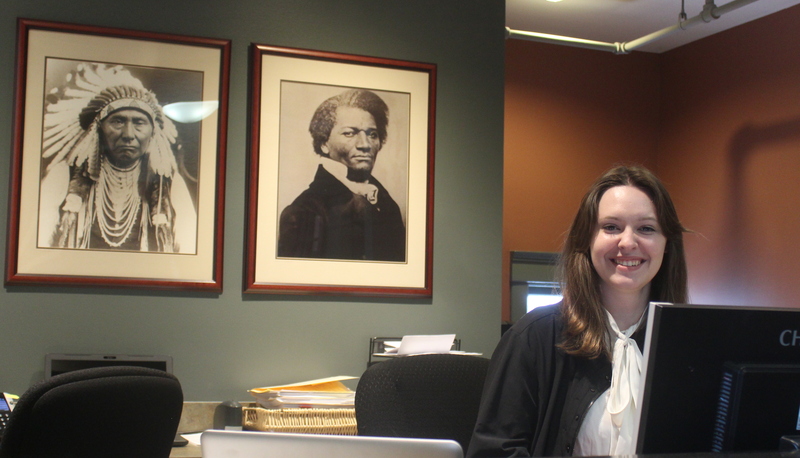 Meagan started working at Soble Rowe Krichbaum in 2011, first as a legal assistant then paralegal. She currently attends Wayne State University Law School.